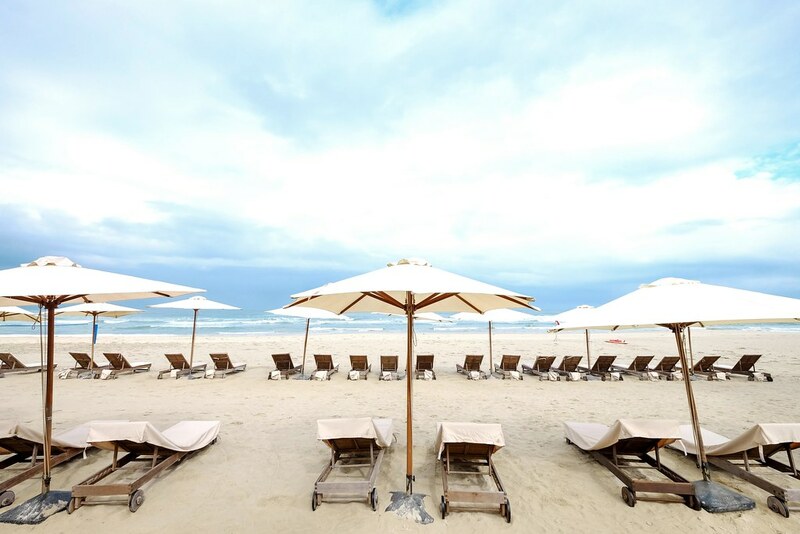 [ Danang, Vietnam ] There’s no denying it, pristine beaches, rolling waves, luxury sea view hotels, chic resorts plus copious amounts of sunshine, all make for a super relaxing beach holiday. 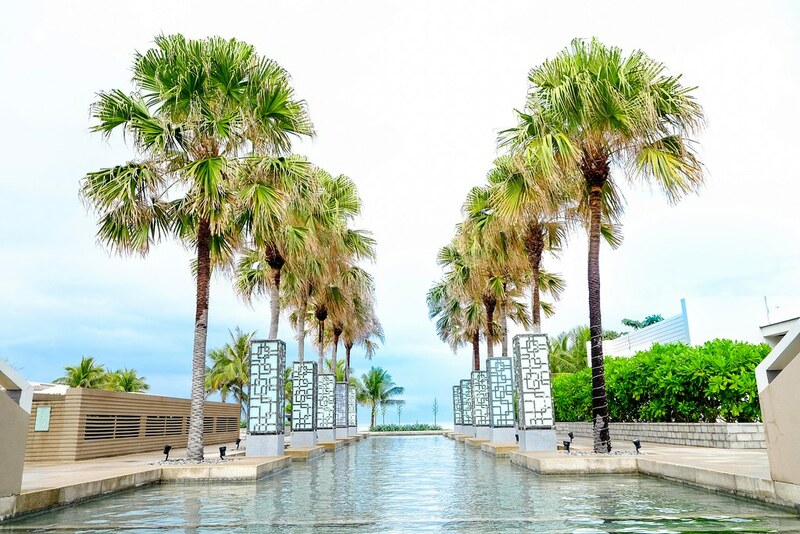 After a 3 hours flight to Danang in Jetstar, we arrived at Vietnam’s fourth largest city – Danang. Sandwiched between the coast and the Central Highlands, this beautiful city has got long and quiet beaches. 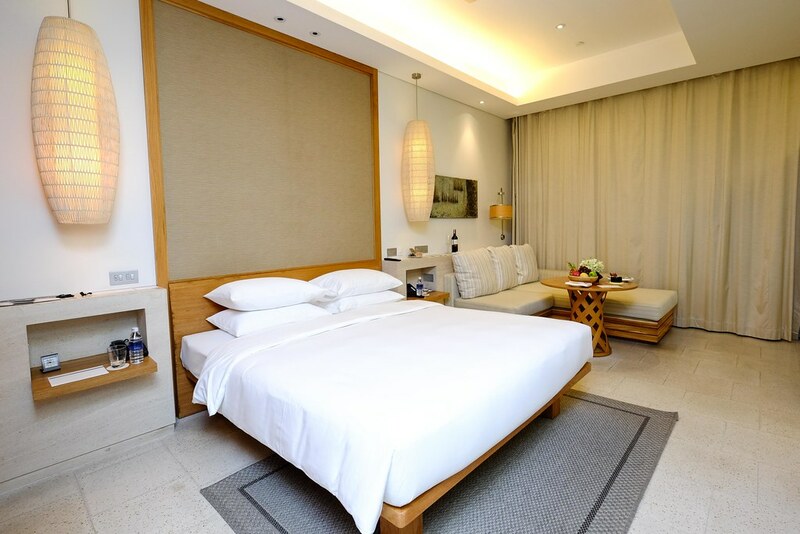 We enjoyed a three nights stay at the courtesy of Hyatt Regency Danang Resort and Spa. 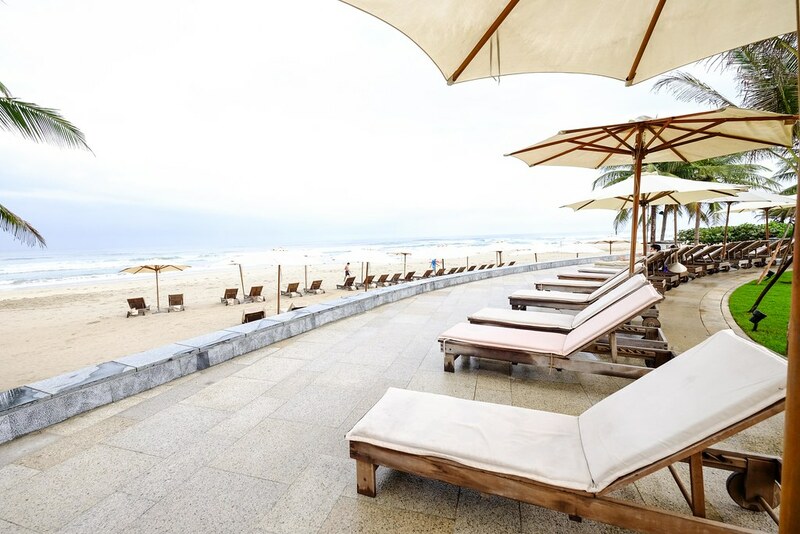 Poised on a tranquil stretch of white-sand beach, between the Marble Mountains and the sun-kissed beachscape of renowned Non Nuoc, Hyatt Regency Danang Resort and Spa is only 15 minutes from Danang International Airport and is situated only moments away from the UNESCO World Heritage Town of Hoi An and two international class golf courses. First, the room. 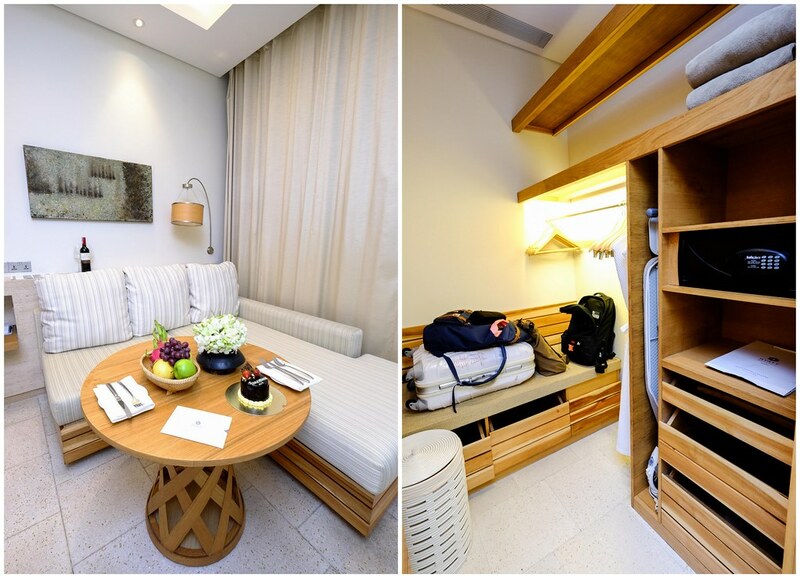 We had a standard room facing Vietnam’s most spectacular oceanic views. How awesome is that! 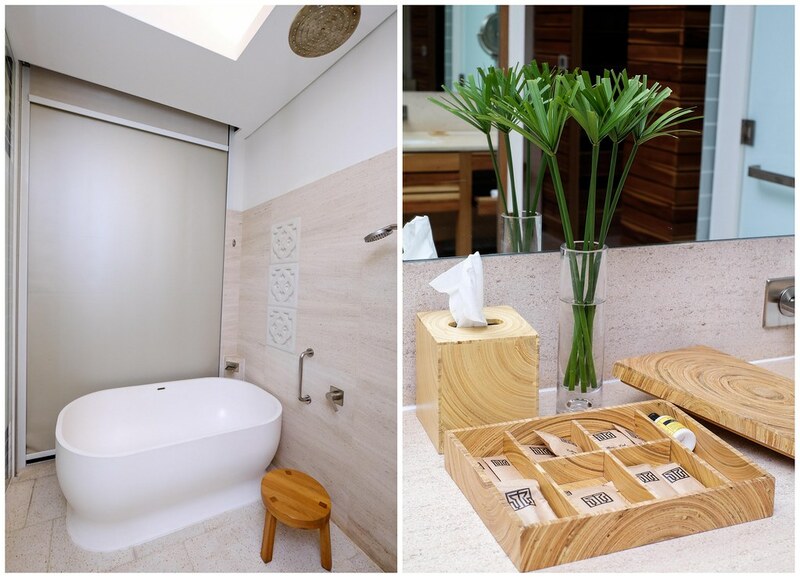 The room is spacious with modern room furnishings and décor that complements the sea-scented light. The mattresses are firm while the pillows are soft and feather-down. 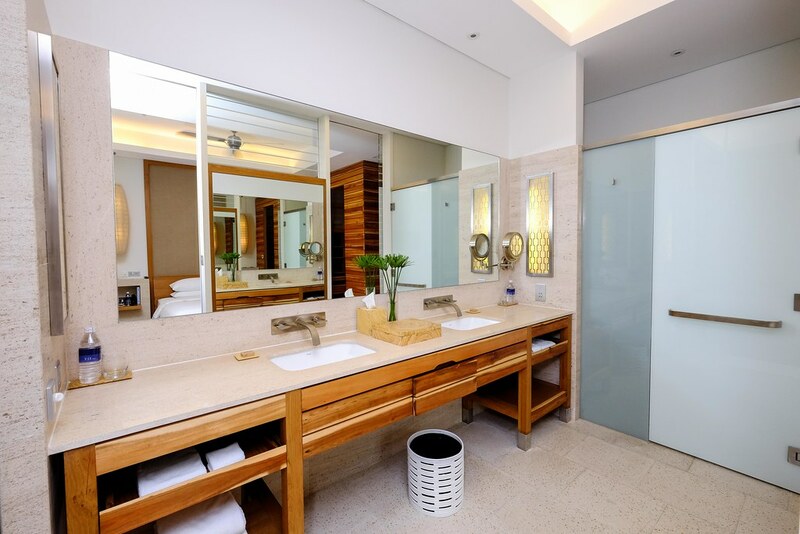 There is a bathtub, rain showers, sizable walk-in wardrobes and all the expected luxuries of a five-star resort are at your disposal. 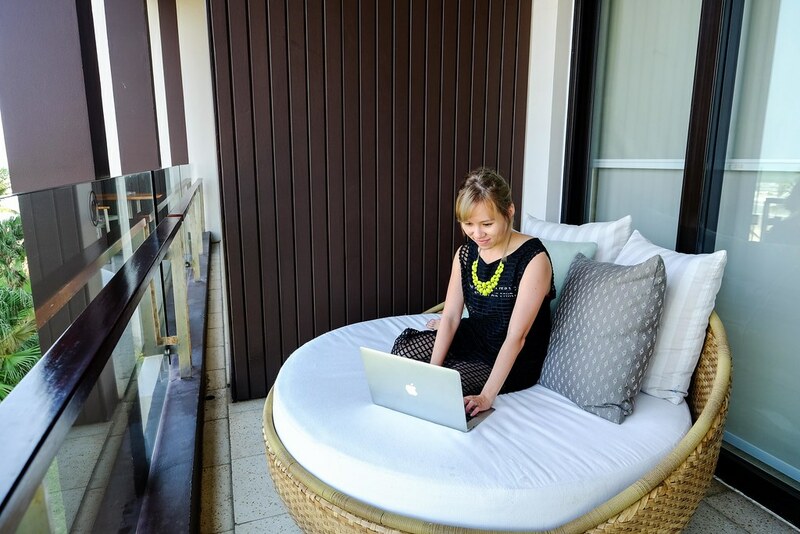 At the balcony, there are deckchairs for us to chill while I do my work. We had access to the club lounge which serves up loads of finger food, deserts, and drinks each afternoon/evening. It’s great to just chill out in the couch areas and have a drink while reading some magazines. The lounge staff are sweet and helpful, as you would expect from Hyatt. 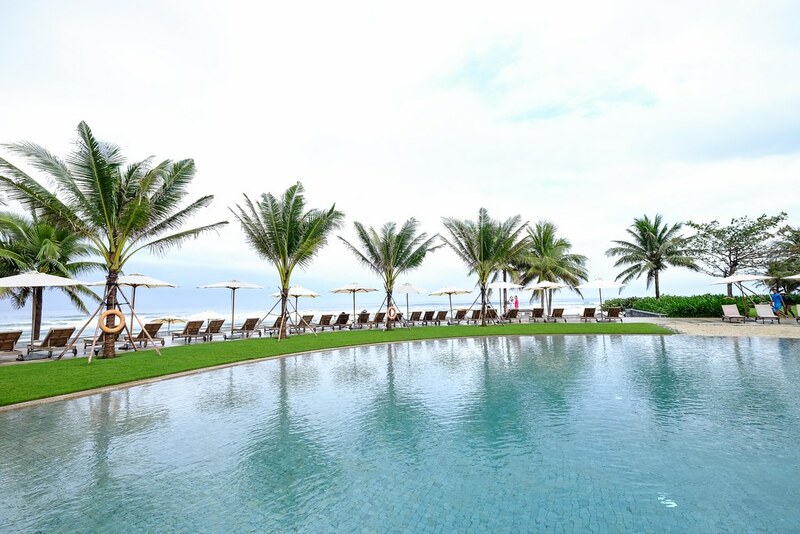 Hyatt Regency Danang Resort and Spa has five pools in total, including the Beach Pool, the Garden Pool, the Fitness Pool, the Regency Club Pool and the Residences Pool. 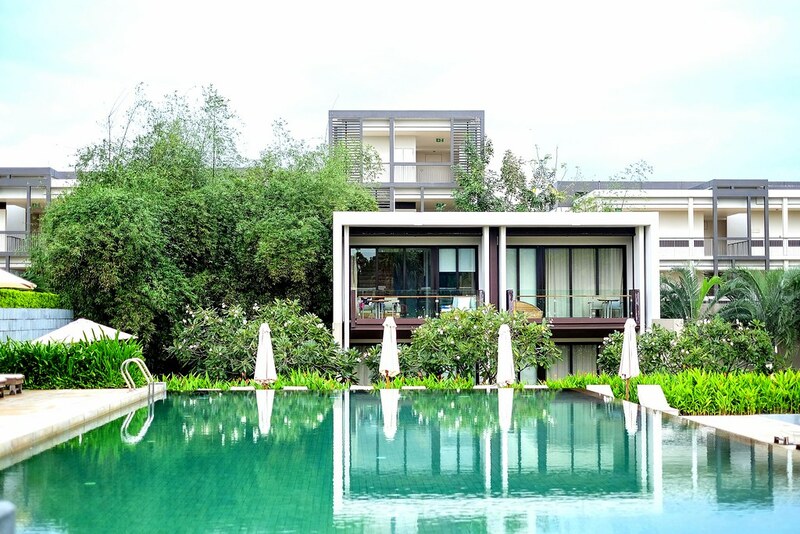 The main pool at the resort is located a few steps away from the sand and offers a spectacular beach view and various small connecting water features in a unique labyrinthine design. I had brought along my swimsuit but the weather has been cranky throughout our stay, so we decided to stay in the room most of the ti,e instead. There are both upscale and casual dining options located around the pool, all with views of the ocean. 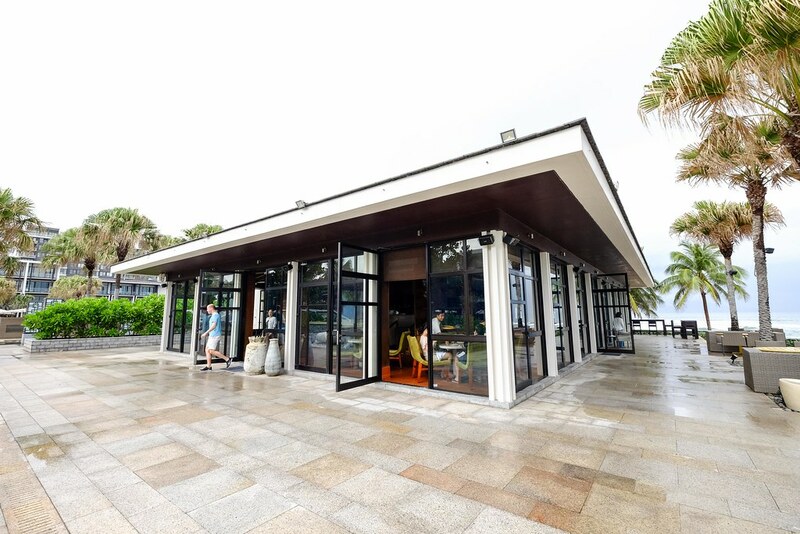 For breakfast, we ate at The Green House, the resort’s all-day dining restaurant. 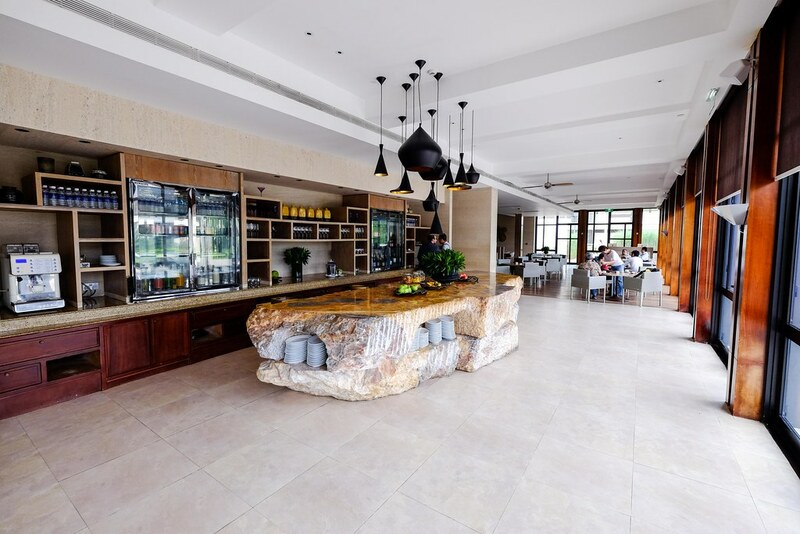 The dining room offers a comfortable and inviting atmosphere, with locally-inspired wood furnishings, warm textures and stone from the iconic Marble Mountain. Ceiling to floor windows overlook the main pool and beach, and allow plenty of natural light to stream into the restaurant. Whether its breakfast, lunch or dinner, the cuisine has been carefully crafted to serve a ‘light’ style of fare, offering both the taste of Vietnam and the Italian highlighting the flavours and produce of these warm climate regions.The restaurant spills out on to the terrace where diners can be seated in Vietnamese style basket boats and enjoy a view of the beach across the main pool of Hyatt Regency Danang Resort. Everyday from 3 – 4pm, the restaurant offers pizza making session for kids to allow them to customise their own pizzas using a variety of topping options. The activity is priced at VND150,000++ per child, inclusive one soft drink. Every Saturday from 6 – 10pm, the restaurant features a sumptuous Italian Buffet at the price of VND790,000 net per person, inclusive of soft drinks, either a half-bottle of wine or two Peroni beers per person. 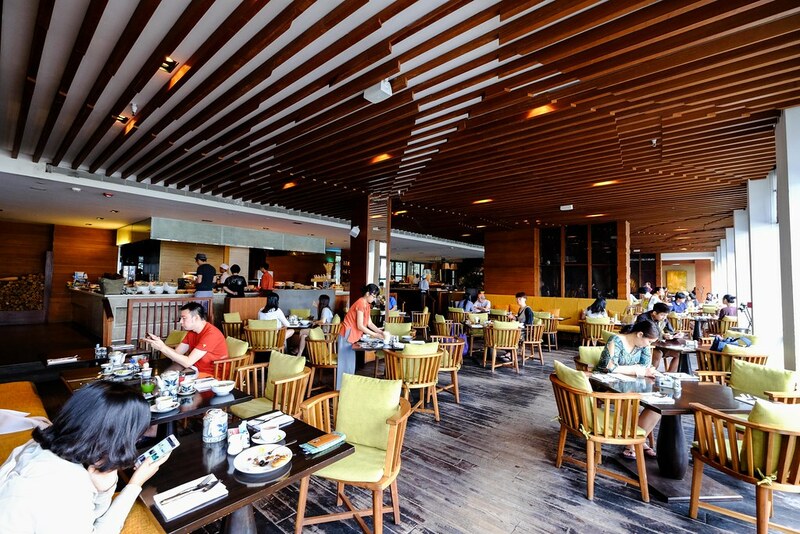 Adjacent to the main resort pool at Hyatt Regency Danang, Pool House is my favourite restaurant amongst all. 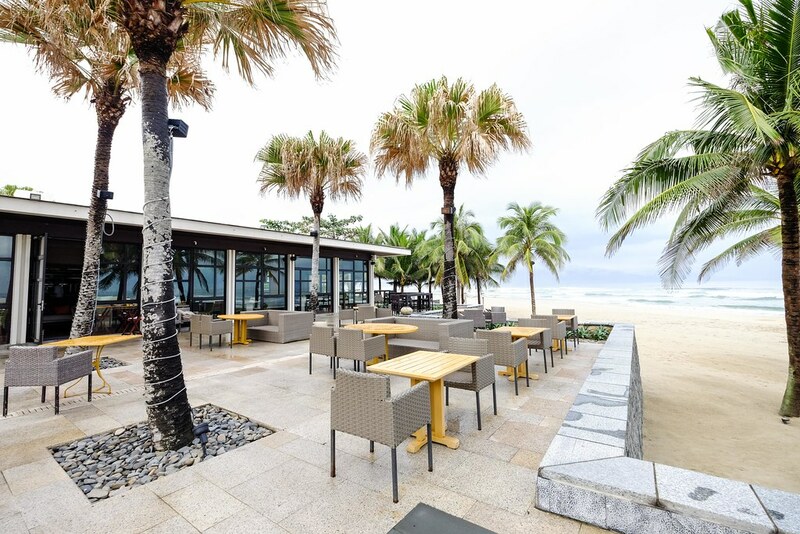 You can enjoy a breathtaking, uninterrupted view of Non Nuoc Beach while having a range of authentic local Vietnamese dishes. 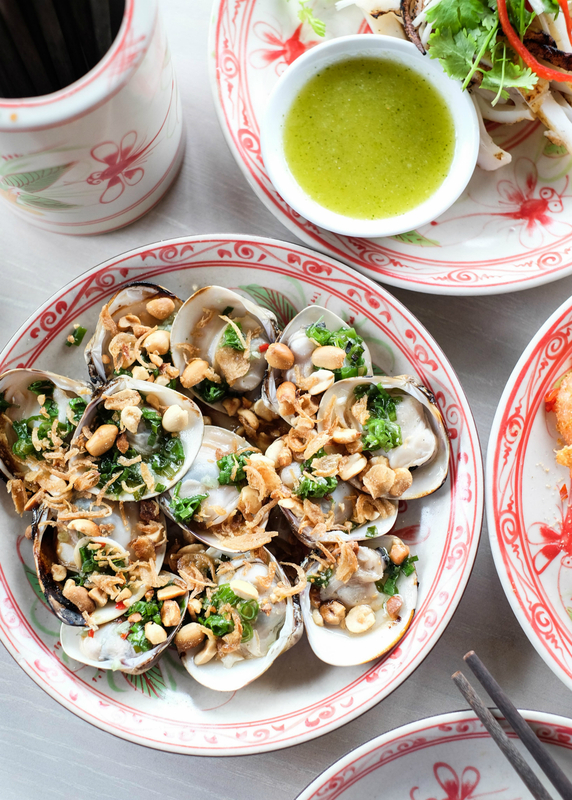 We started our lunch with appetizers such as grilled squid with kumquat and salt dip, crispy baby shrimps with garlic and chilli, and grilled clams with scallion oil, toasted peanuts and sweet chilli fish sauce. We cannot resist the squid. It is done so well that no part of it is rubbery or tough. And the tangy and a little spicy kumquat sauce pairs perfectly with it. There is also juicy braised meat balls in spicy tomato sauce to pair with local baguette. 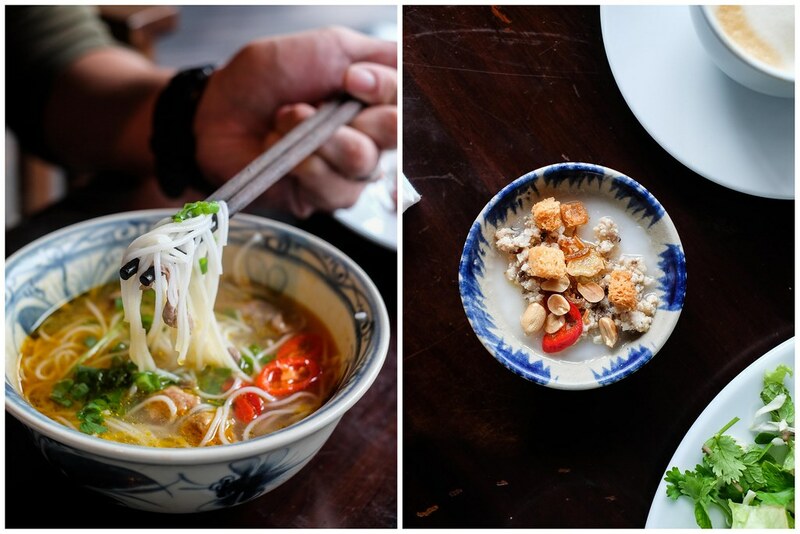 It was our first time in Vietnam, the restaurant has given us a great overview of the dishes here. 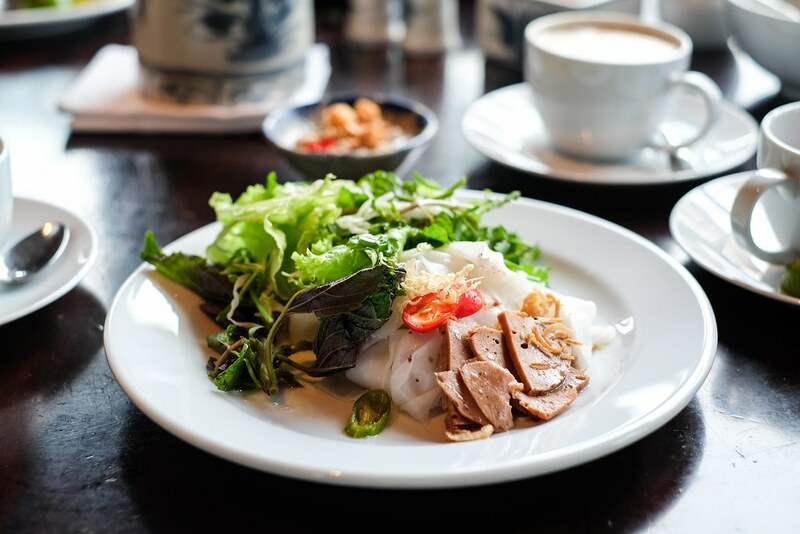 We were served Mi Quang, a Vietnamese noodle dish that originated from Quảng Nam Province in central Vietnam. The dish is made with rice noodles tinted yellow with the use of turmeric. 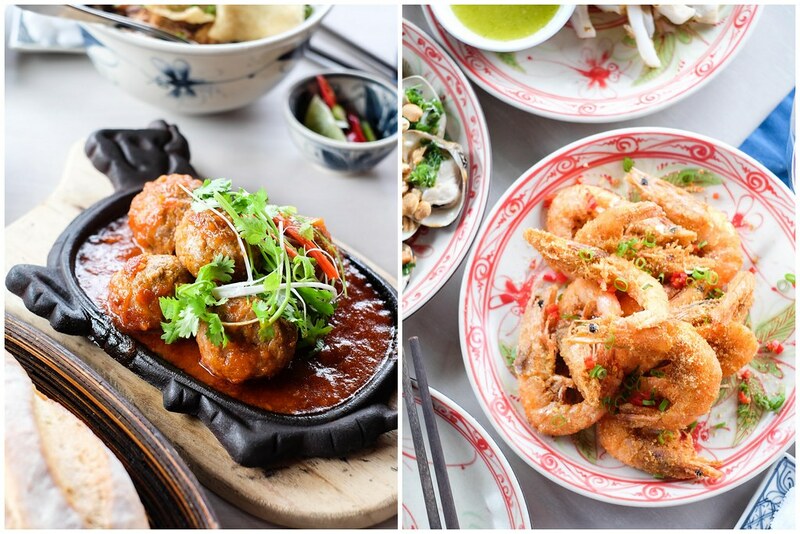 Here, you get to choose from chicken, pork or prawns to pair with your Mi Quang. It is served with very little broth and almost like a dry noodle dish to bring all the flavors together. 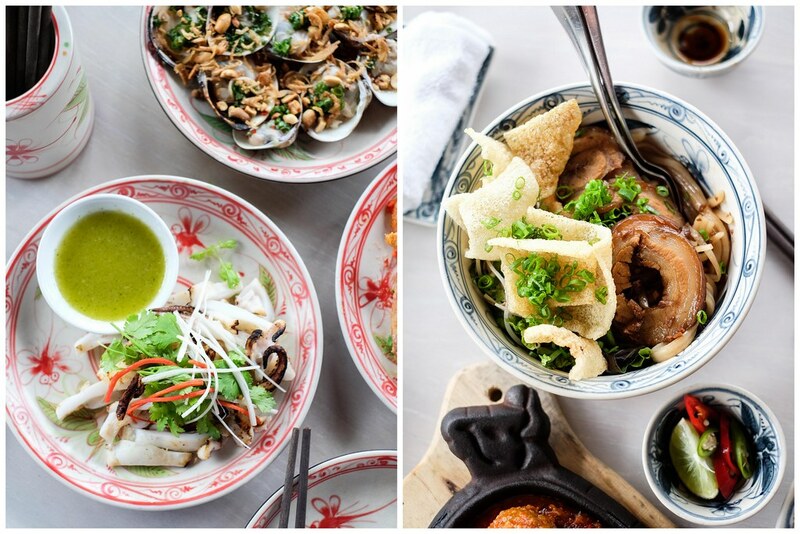 What impressed us, was the Hoi An Chicken Rice. 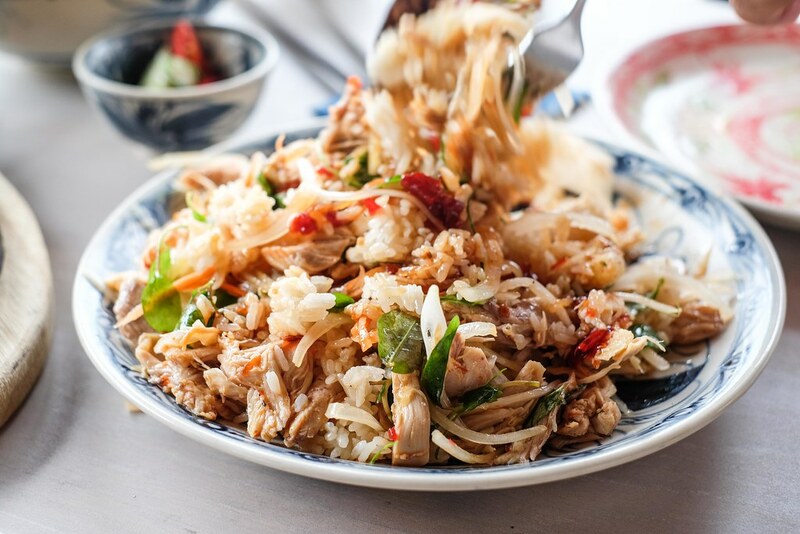 Chef tears the chicken meat into small pieces and then mix the pieces with onions, Vietnamese coriander and the other spices to absorb their flavors. 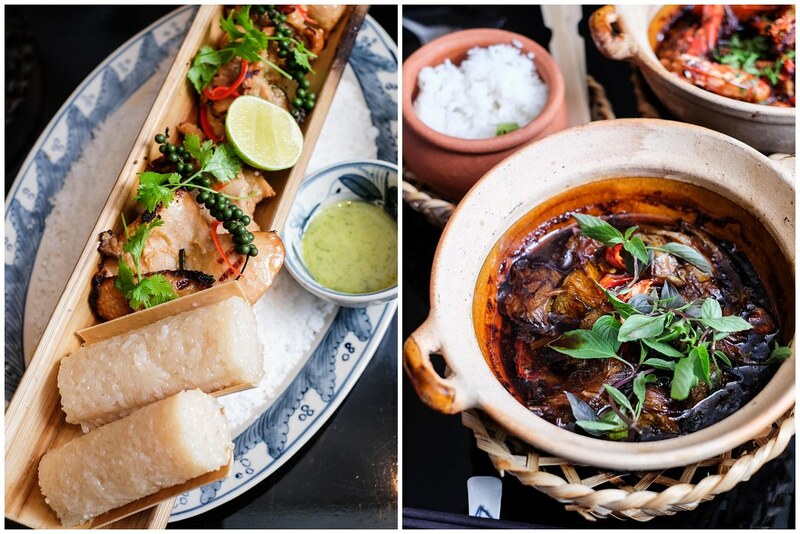 The dish is then served up with their chilli jam and served with fragrant rice. It has a complex mixture of flavors and texture. 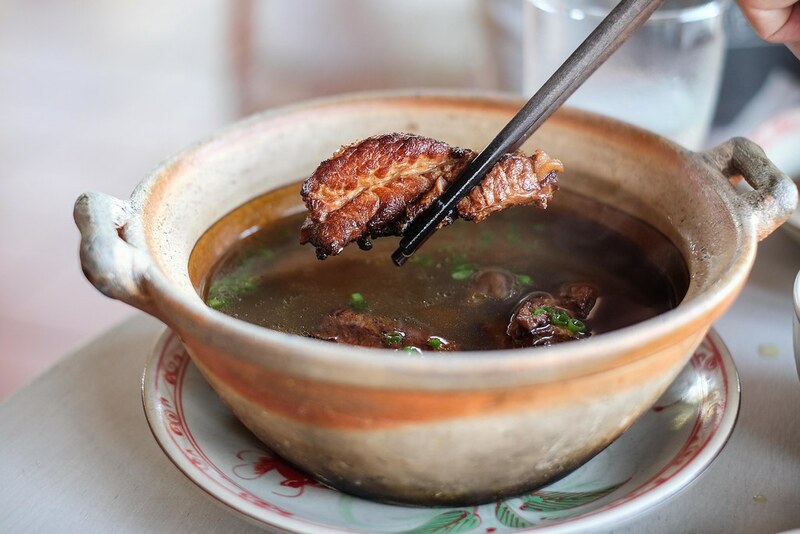 There is also a Singapore style Bak Kut Teh with tender young ribs in dark herbal soup. 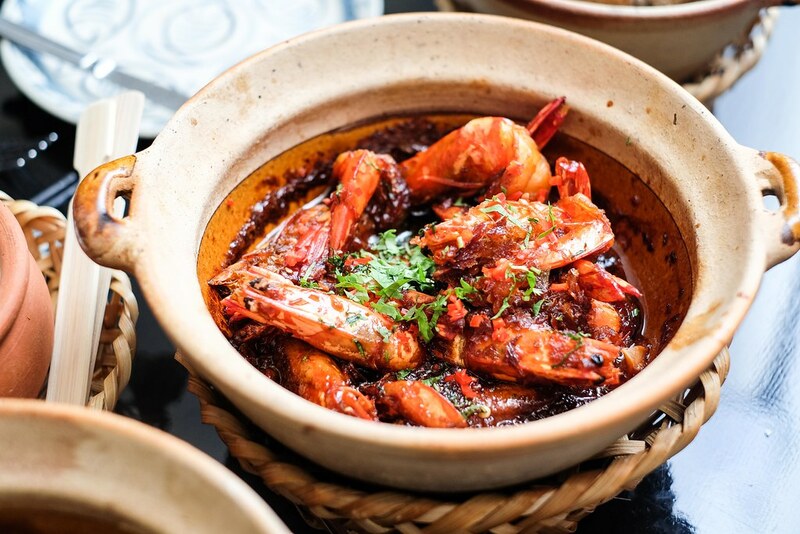 The restaurant offers an array of grilled specialities from a live barbecue station alongside fresh seafood, salads, sides and desserts. The barbecue is priced at VND830,000 nett, inclusive of free-flowing soft drinks and two bottles of Bière Larue per adult. It is available every Friday from 6:30pm to 10pm (subject to weather conditions). As the sun sets, the atmosphere transforms and Pool House becomes a bar offering both indoor and alfresco seating and serving classic cocktails and exceptional wines, accompanied by live entertainment from the resident band. Live music is performed by a duo at Pool House from Tuesday to Sunday every week from 8pm until late. If you come a little earlier you can enjoy a buy-one-get-one offer for beer, cocktails and wine during happy hours from 6pm to 9pm. Yang Zhou Hokkien Sotong Mee - Famous Beo Crescent Hokkien Mee has been FOUND! 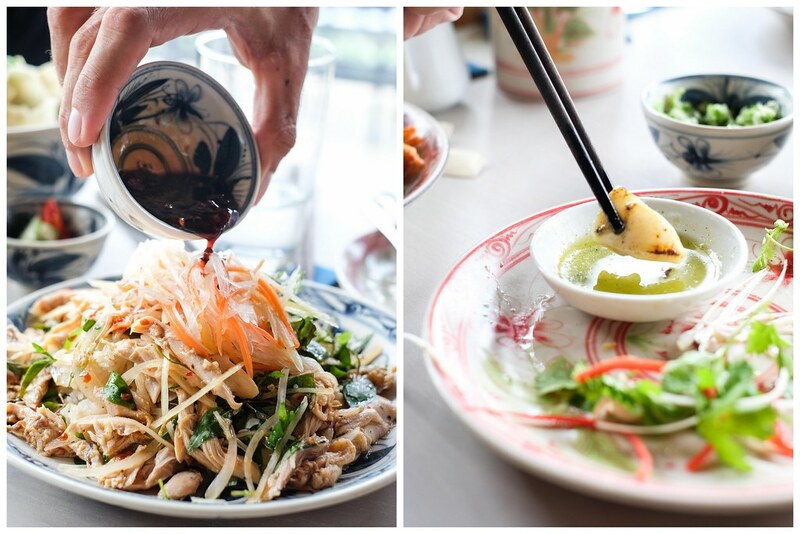 The beachfront restaurant offers fresh and healthy family-style Vietnamese cuisine and seafood. 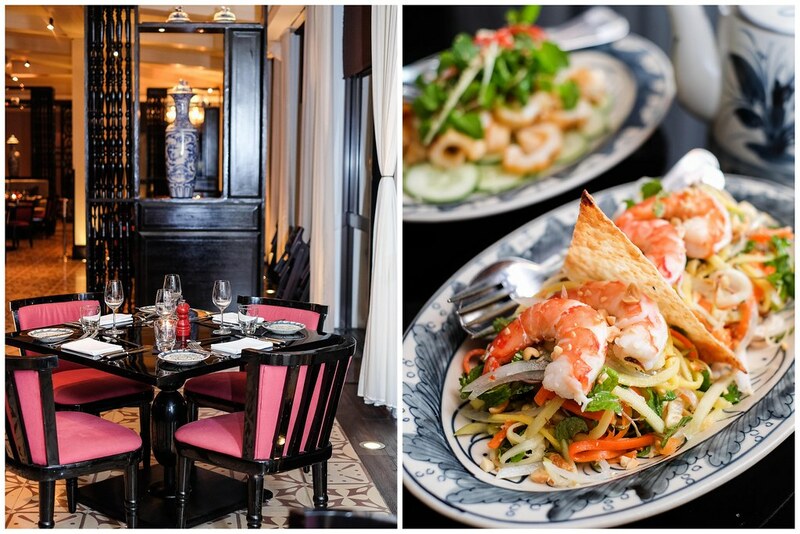 The signature restaurant also offers a European speciality: Brittany lobster prepared in a variety of styles — grilled, poached or flambéed with local spices — allowing guests to choose their preference. 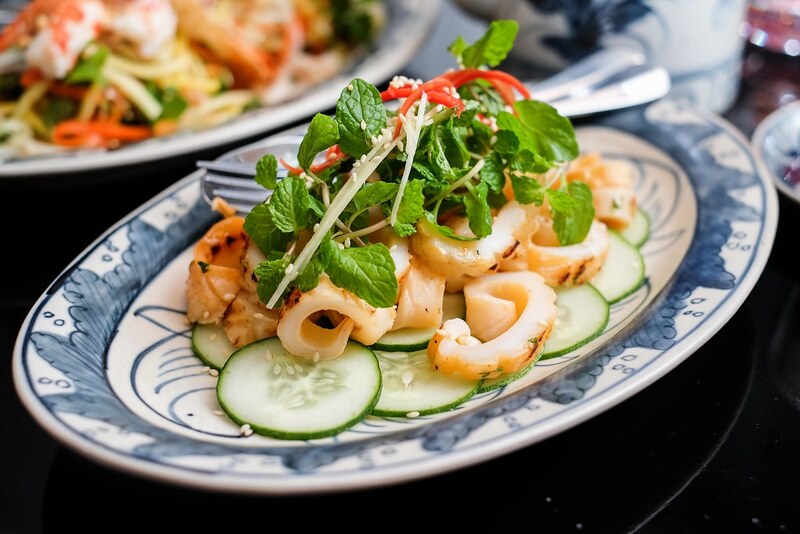 We had a really tasty tiger prawns with garlic, thyme and olive oil, bamboo chicken with glutinous rice, grilled squid with cucumber, garlic and chillil and green mango salad. Prices for a Vietnamese set dinner range from VND730,000 to VND830,000 per person; a BBQ set dinner is priced at VND1,030,000 per person. Children 6 to 12 years old pay half price; children younger than six eat free (minimum 2 adult diners). 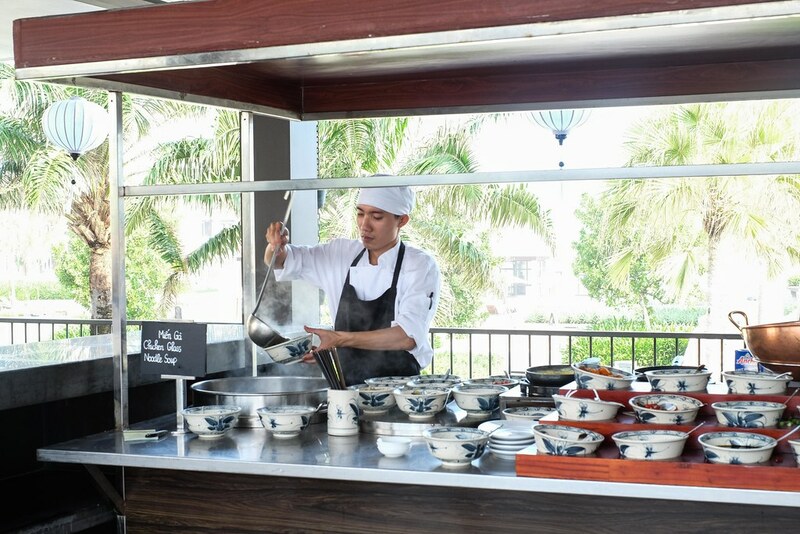 You can learn how to cook Vietnamese cuisine taught by native chefs at the resort. 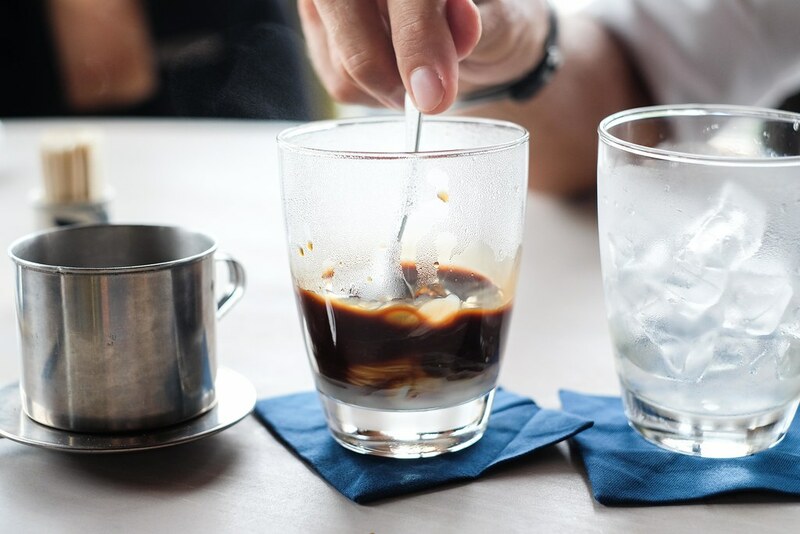 Each class requires a minimum of two attendees and is priced at VND1,700,000 net per person, or VND2,150,000 net per person for the inclusion of a pre-class market visit. Classes can be arranged on any day from 9am to 1pm. 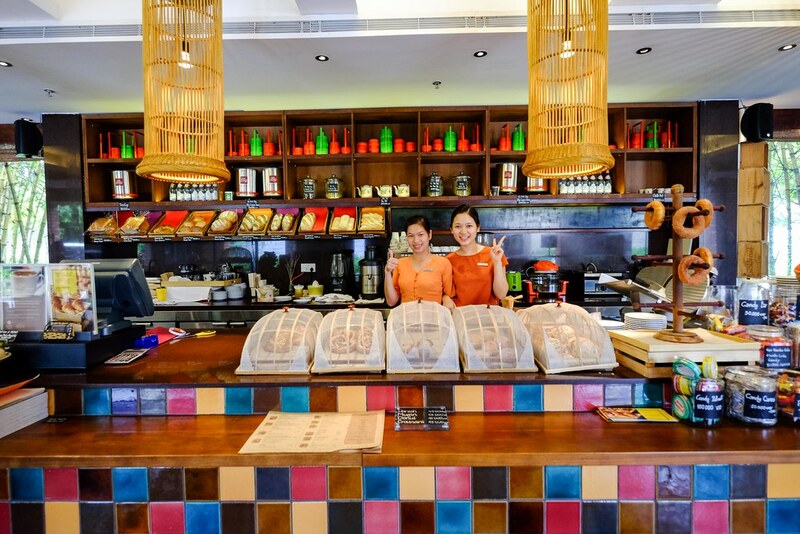 Baguette is conveniently located within the retail area of the resort and offers home-made bakery and deli items. This European-style eatery is perfect for a quick breakfast or a light lunch; dine in or takeaway. 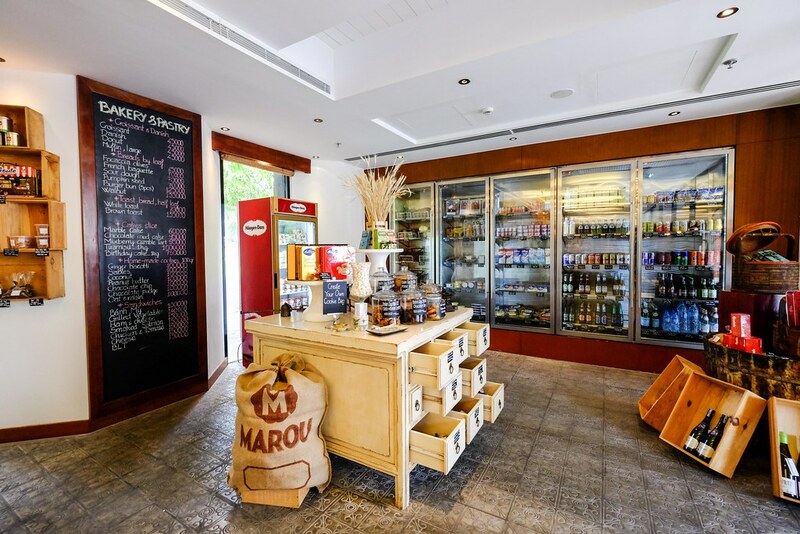 Baguette also functions as a local convenience store for villas and residences owners, stocking traditional Vietnamese grocery products, plus hard-to-find Western items for expats and tourists. 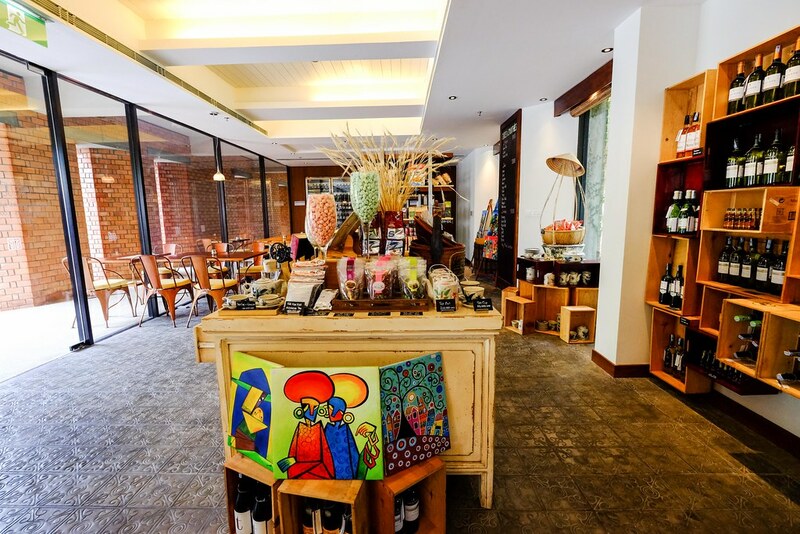 Baguette is the resort’s convenience store, where you can find home-made ice cream, bakery and deli items, plus a wide range of retail items. 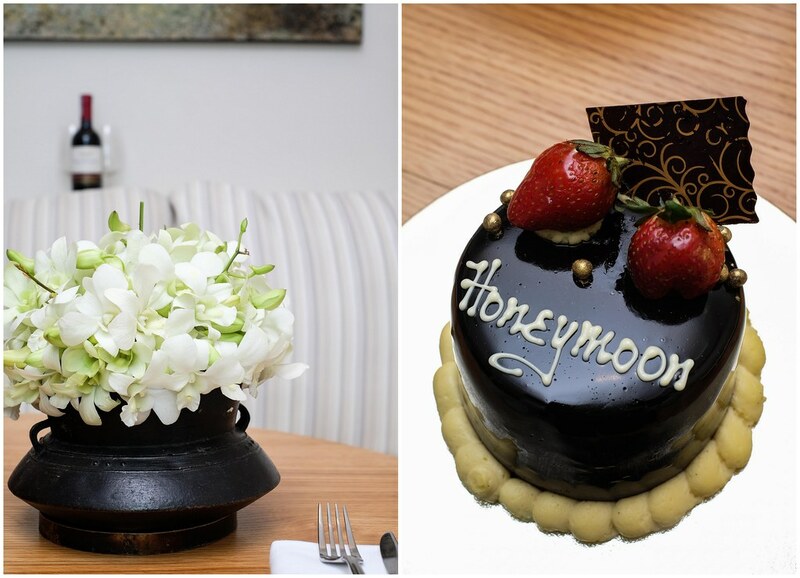 Enjoy a 50% discount on bread, cakes, pastries and other selected items during Happy Hours, from 4:30pm to 6:00pm. 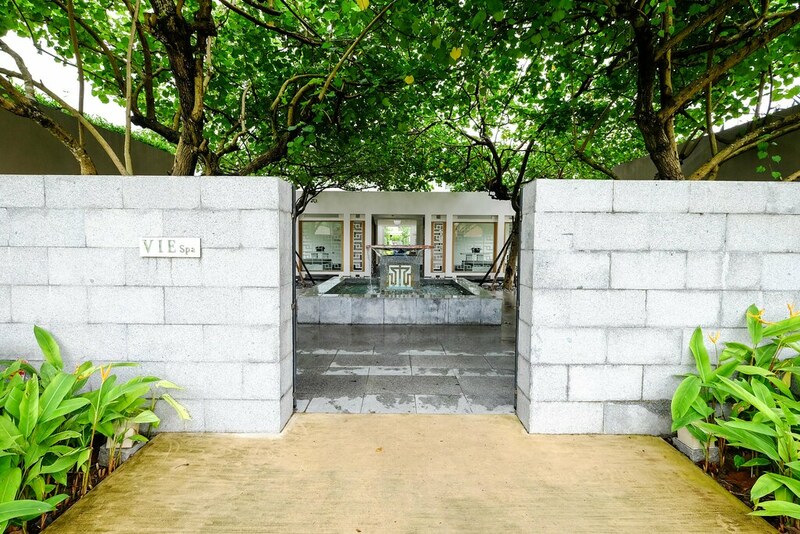 Cradled by the mountains and the sea, VIE Spa is designed to help you immerse yourself in the local traditions of wellness and healing. 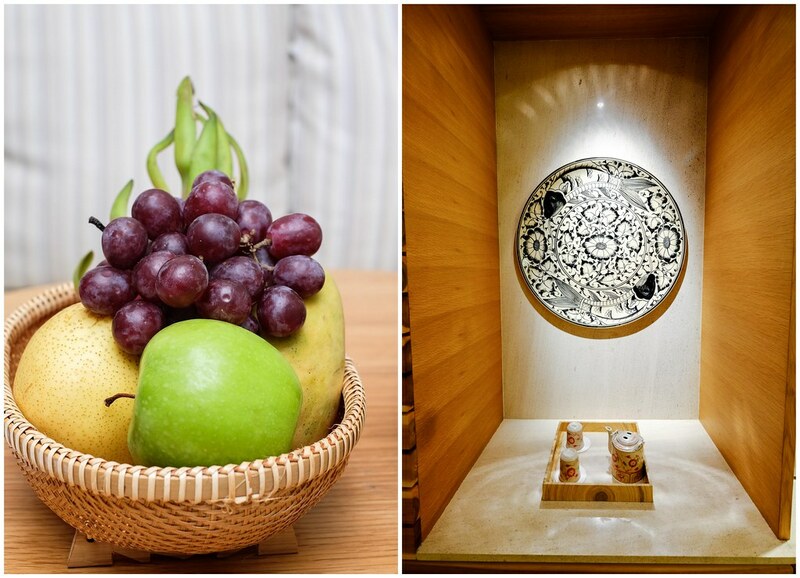 There is a range of spa treatments to cater to your path to personal wellness. There is also a fully equipped gym with contemporary design offering the very best in cardio and weight equipment. 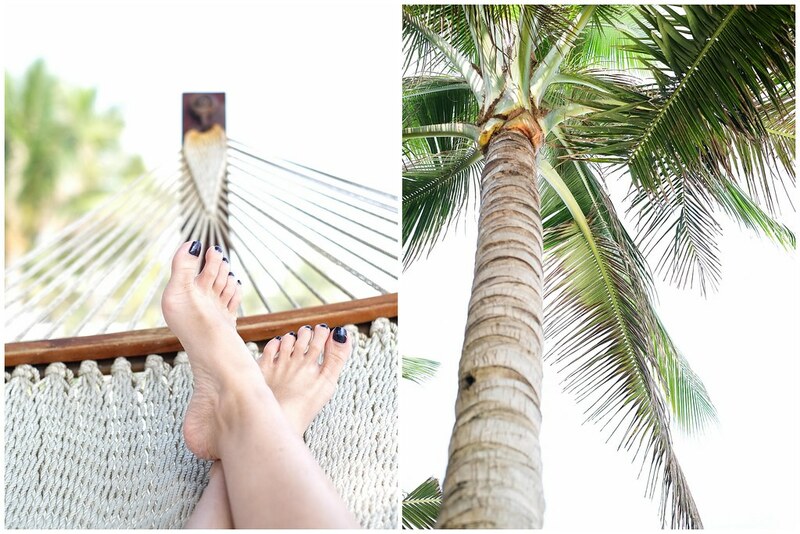 Our stay at Hyatt Regency Danang Resort and Spa, we were simply blown away. 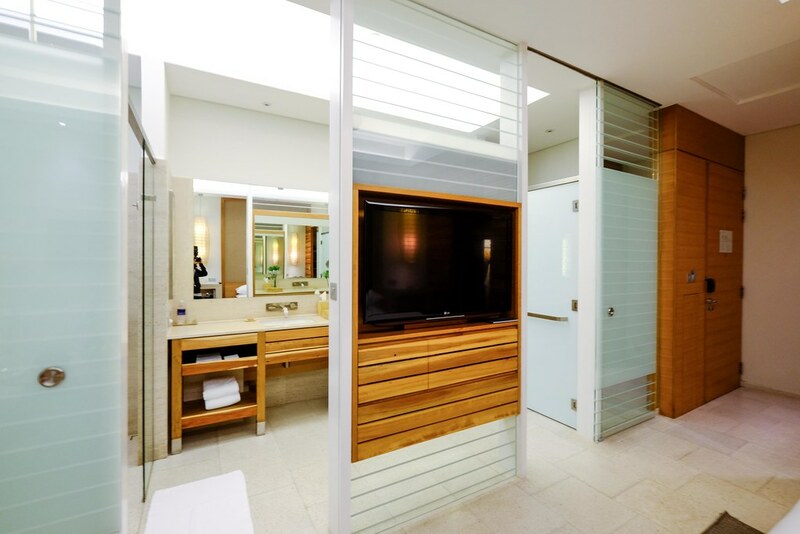 The service was impeccable, rooms were large and luxurious, pool and beach areas were enjoyable, dining options were fantastic. 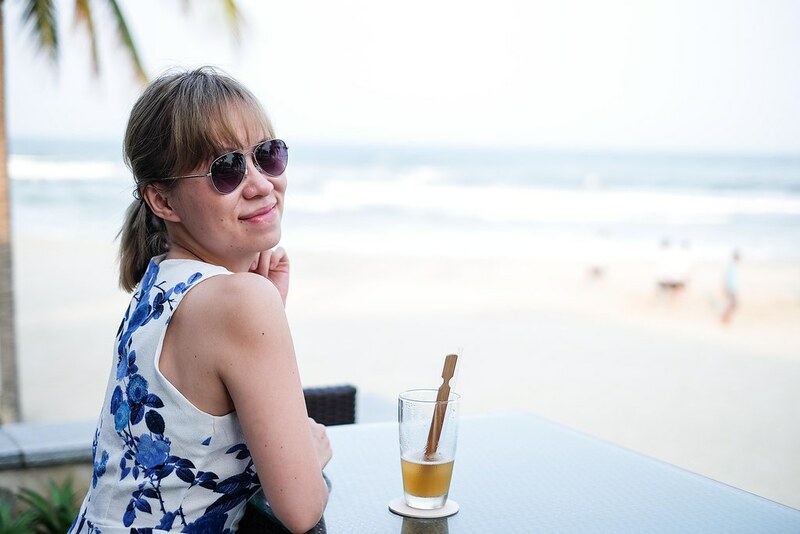 Tourists often missed out on the long and quiet beaches as we are always in a rush to visit the UNESCO World Heritage Site of Hoi An and the imperial city of Hue. 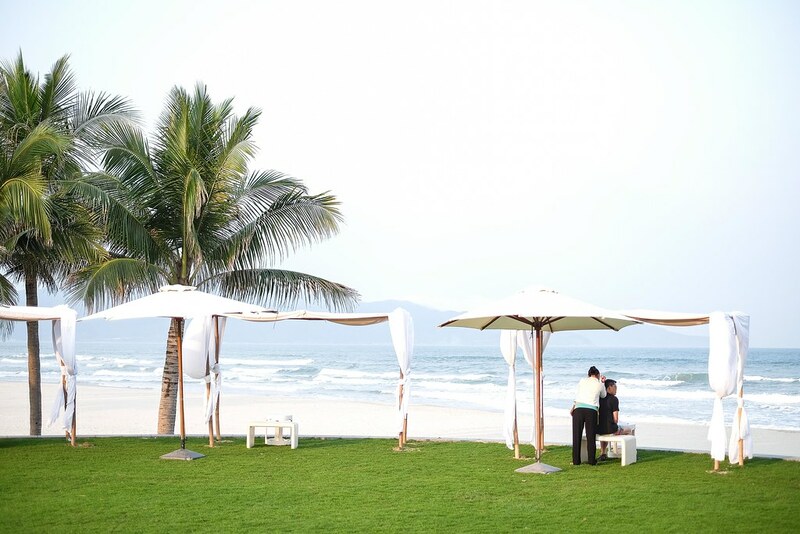 So the next time when you visit Danang, take a break and enjoy the beautiful coast.